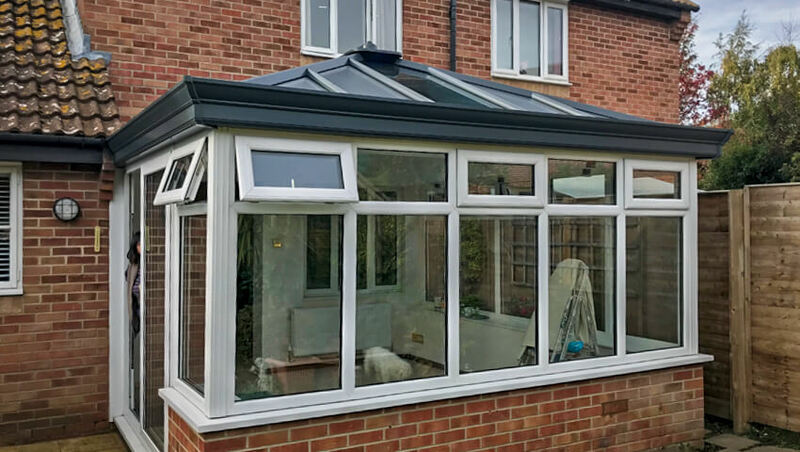 If you want to enhance your existing conservatory, or incorporate a high-performance roof into a new extension, choose from our range of tiled, glass and LivinRoof options. 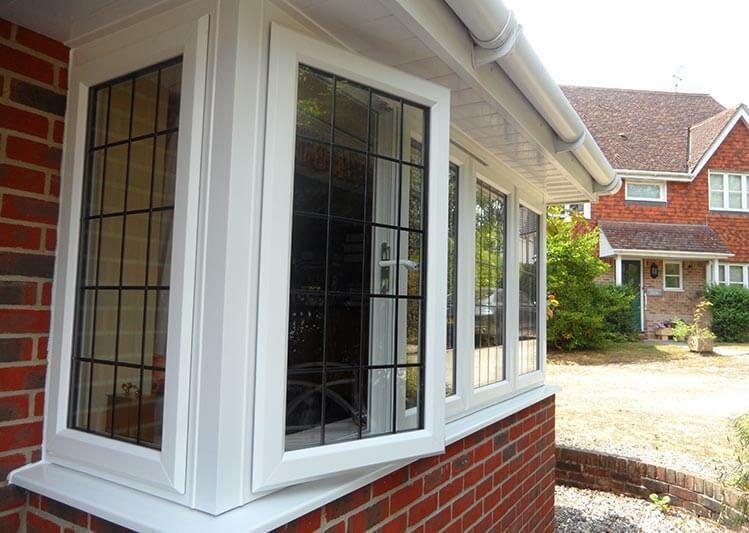 Remove the risk of draughts and the escape of heat - our range of energy efficient windows keep heat within your property and help to reduce utility bills, all whilst looking stylish. 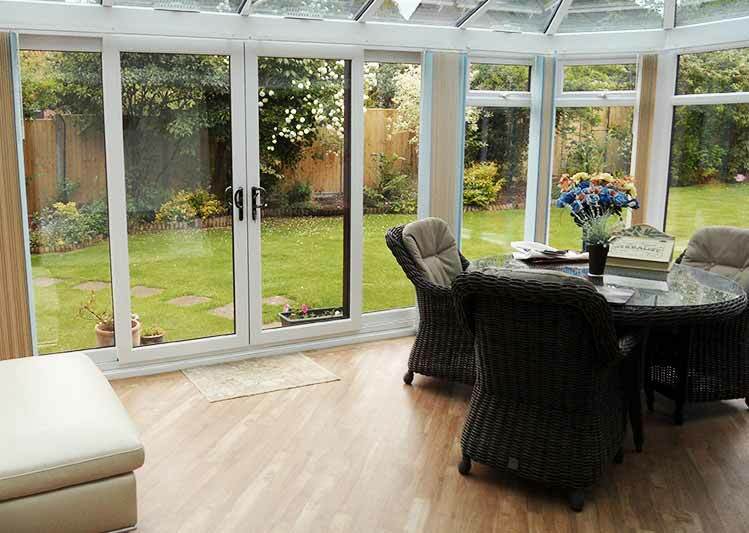 Add a touch of elegance to your home with a bespoke orangery - by incorporating high performance double glazing and an insulated frame, you can enjoy the living space all year round. 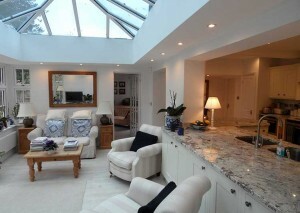 If you’re existing living spaces are unloved, opt for a professional conversion. 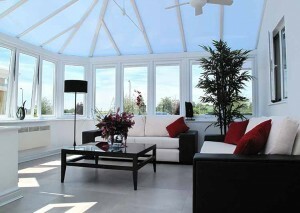 We enable you to make the most of your space and give your home a new lease of life. Let in the light with a tailor made conservatory! 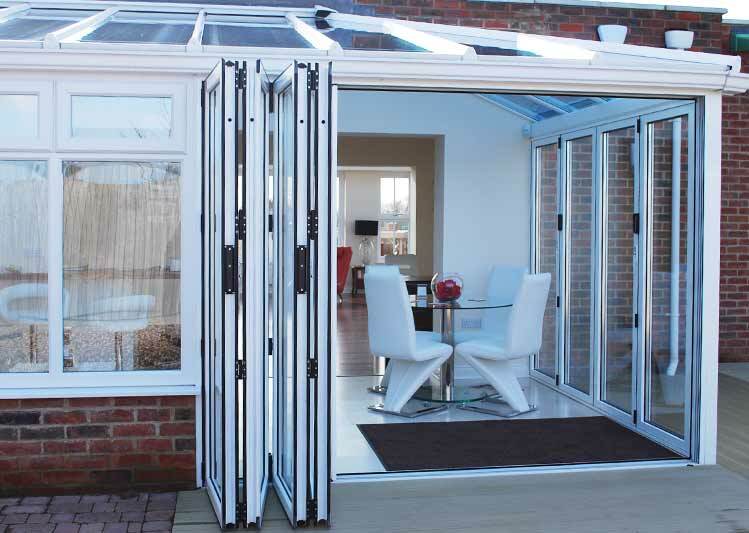 High quality glazing, insulated frames and secure locks gives you a stylish, warm and secure new living space to be proud of. 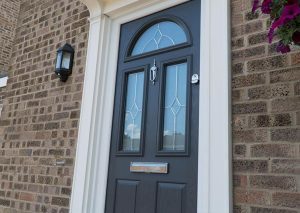 We know how important quality is when it comes to buying new doors and windows. That’s why our products feature the latest innovations to keep your home warm, bright and secure. The Ultraframe LivinRoof is constructed from aluminium or composite external panels and interior insulation, resulting in incredible thermal performance. 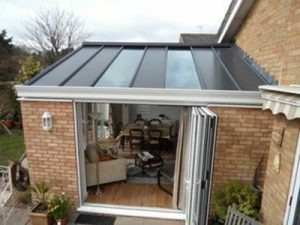 Oakley Green Conservatories are specialist designers and installers of high-quality home improvements across the South of England. 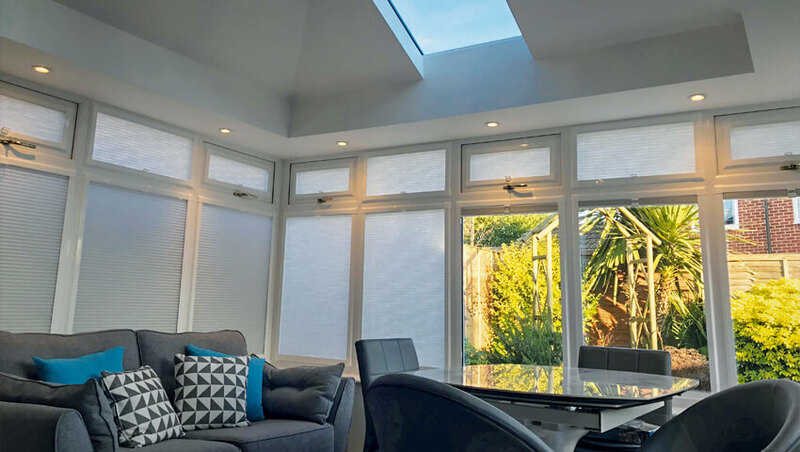 A With bases across the M4 corridor, in Bristol, Newbury and Maidenhead, we are ideally located to offer home improvements across the South of England. 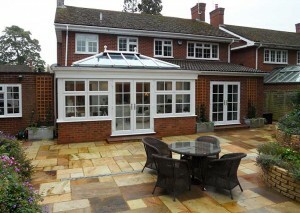 Bespoke windows, doors & more! 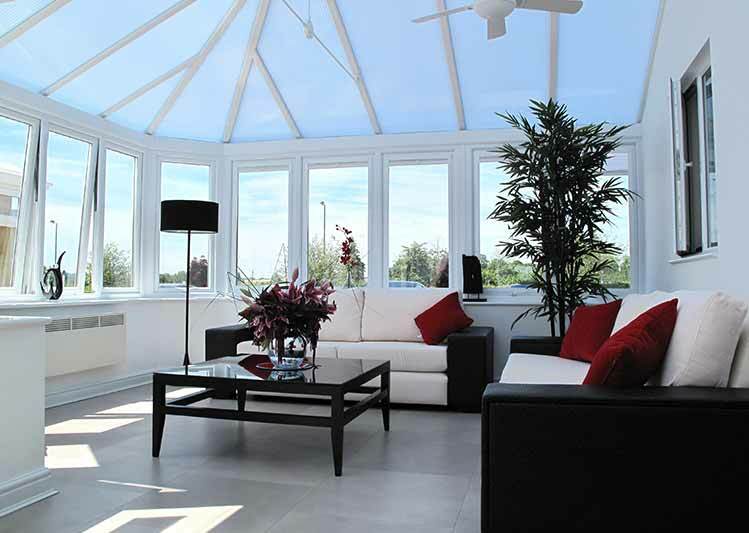 Among our range of bespoke products, we can orangeries, conservatories, kitchen extensions, as well as providing high-performance double glazing. 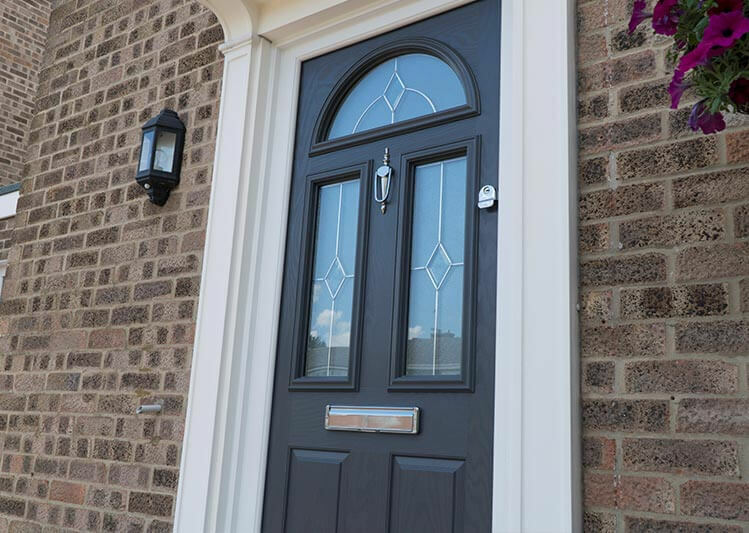 Oakley Green’s bespoke windows and doors are available in a wide variety of styles and designs to ensure you can find the products that are perfect for you and your home. 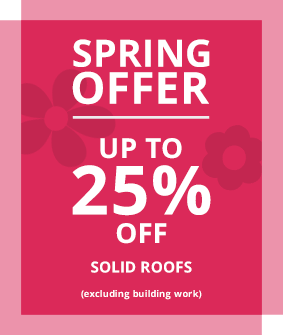 We are proud of our friendly and honest approach to business, which stems from the family-run nature of our work – we don’t believe in pushy sales or obligatory quotes. 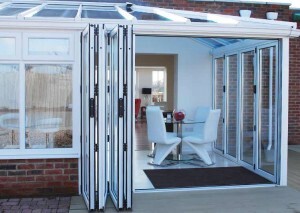 We prefer an open-book method and nothing is too much trouble for our team of dedicated staff. We offer a complete design and build service, helping to make your home improvements as convenient as possible – our team of professional fitters, plasterers, bricklayers and ground workers all make it possible for you to match your home improvement visions! 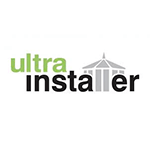 See hundreds of installations for inspiration! 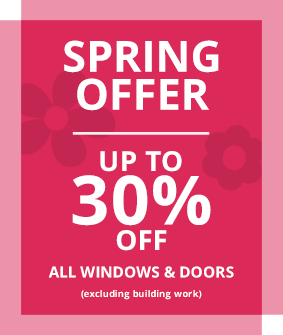 Book an appointment and visualise your home improvements at one of our three show rooms, located in Bristol, Thatcham and Maidenhead – they showcase a diverse range of products, and our knowledgeable staff are on hand to answer any queries. 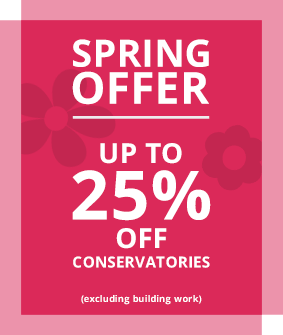 All three sites are fully furnished and will inspire you to fulfil your home improvement desires, whether you are opting for a conservatory, extension or other update to your property. 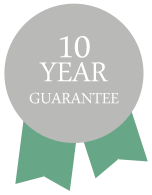 We are so confident in the quality of our installations that we offer a 10-year Insurance Backed Guarantee on all products. This includes all of our orangeries, windows and doors. With so much experience, Oakley are experts in home improvements. 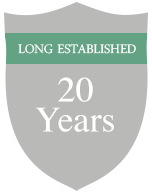 We have pleased many customers over the years – don’t just take our word for it, we have many positive reviews!